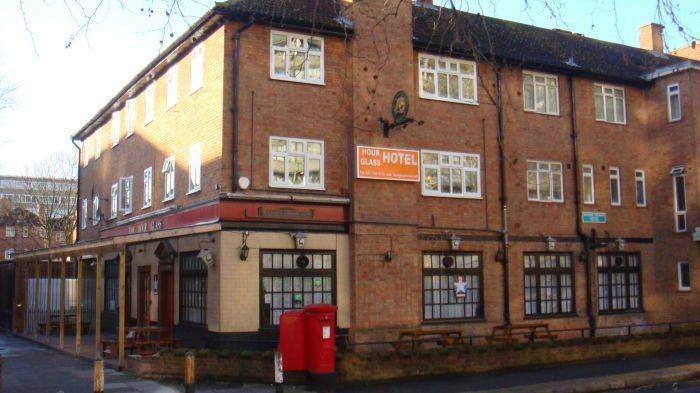 This budget hotel, above a traditional London pub, is located opposite a bus stop, allowing for easy access into the city centre. 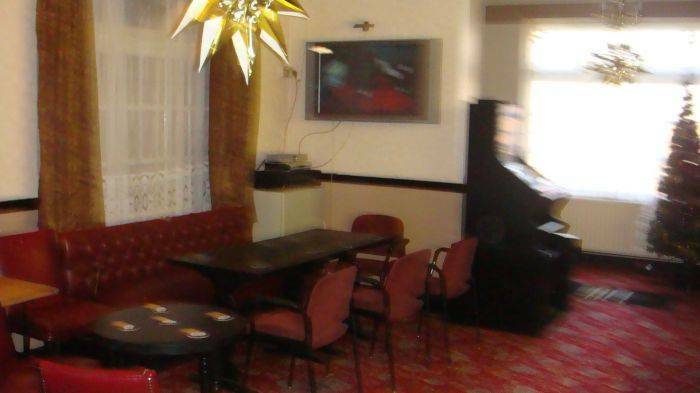 This atmospheric Victorian pub is a great place to soak up a real taste of traditional English life. 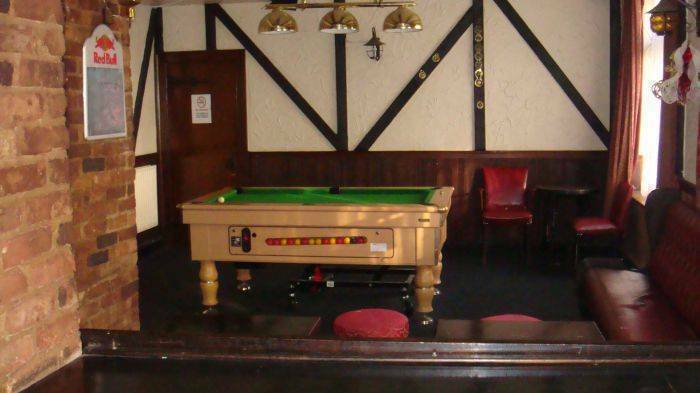 You can relax with a drink or enjoy a game of pool, darts or maybe watch sports on the big screen. The hotel also has ample shared bathroom facilities. 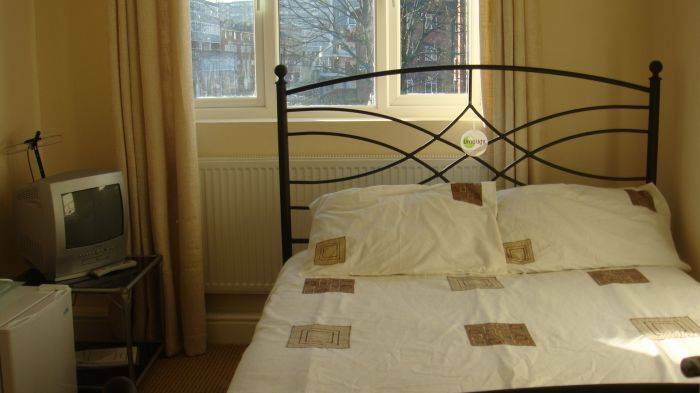 This comfortable hotel combines a peaceful location with a homely atmosphere, as well as easy access to all parts of London. The London Eye is a short bus ride away, as are the Saatchi Gallery, the London Aquarium and the Royal Festival Hall. You can also get a bus to the Imperial War Museum from the hotel. 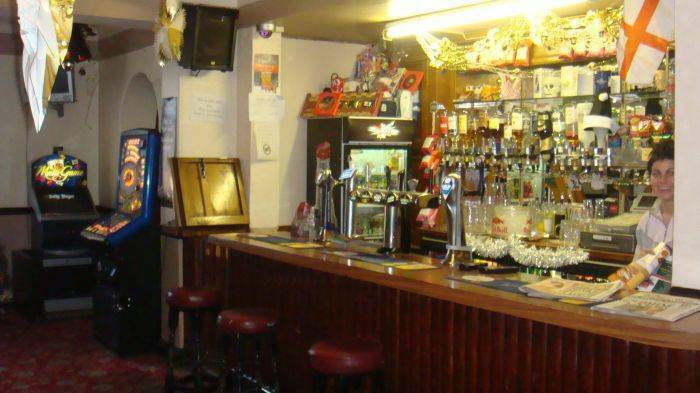 If you fancy a local night out, there are a number of pubs and restaurants in Camberwell Green. The hotel has been fully refurbished in 2010. Hour Glass Hotel gives you easy access to many of London’s fascinating attractions. The London Eye is a short bus ride away, as are the Saatchi Gallery, the London Aquarium and the Royal Festival Hall. You can also get a bus to the Imperial War Museum from the hotel. If you fancy a local night out, there are a number of pubs and restaurants in Camberwell Green. HourGlass is situated in a cosmopolitan and residential area. 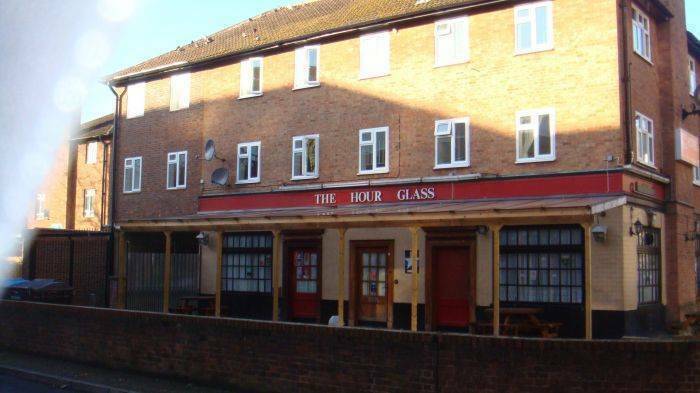 Elephant & Castle is the closest station to the Hour Glass Hotel. You can catch a train on the Bakerloo Line or the Northern Line from this underground station. Elephant & Castle station is about a 10-minute walk from the Hour Glass Hotel and because this area is so well served by buses, we recommend that you take bus 343 from London Bridge or Elephant & Castle towards New Cross Gate. Get off at Alsace Road. We are across the road.